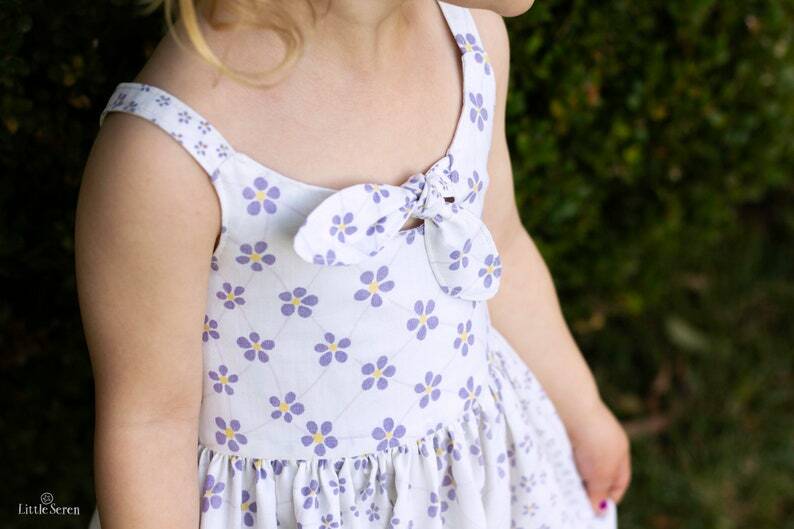 This listing is for the PDF PATTERN & TUTORIAL for making the Daisy Ray Dress. 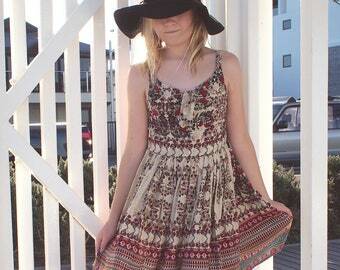 You will be able to INSTANT DOWNLOAD the pattern after purchase. 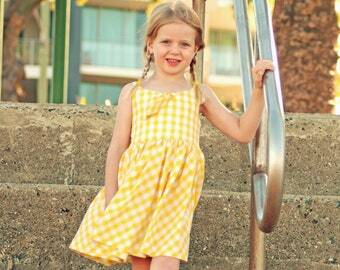 The Daisy Ray Dress is a sweet woven summer dress for little girls. It features a front cutout and sweet tie detail, with a practical shirred back. This PDF includes a TUTORIAL with lots of photos to step you through making the dress & PATTERN PIECES which can be printed out on a regular home printer (with scaling set to none - prints fine on Australian, UK, USA and other international home printers). Layers are included with the pattern so you can print just the sizes you need. Pattern pieces for the skirts are included as well as measurement tables for the skirt rectangles for those who prefer to cut the skirts with measurements rather than pattern pieces. 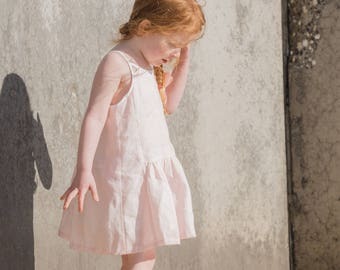 Many Thanks to Lucy from Beetles, Bugs and Butterflies and Alison from Little Seren for letting me use pictures of dresses they've made with this pattern.